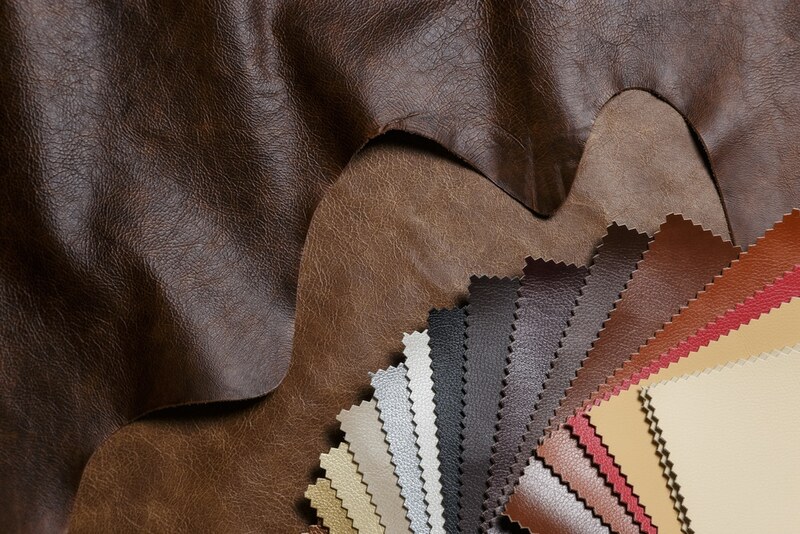 One of the big decisions when buying new furniture is whether to buy leather or fabric. 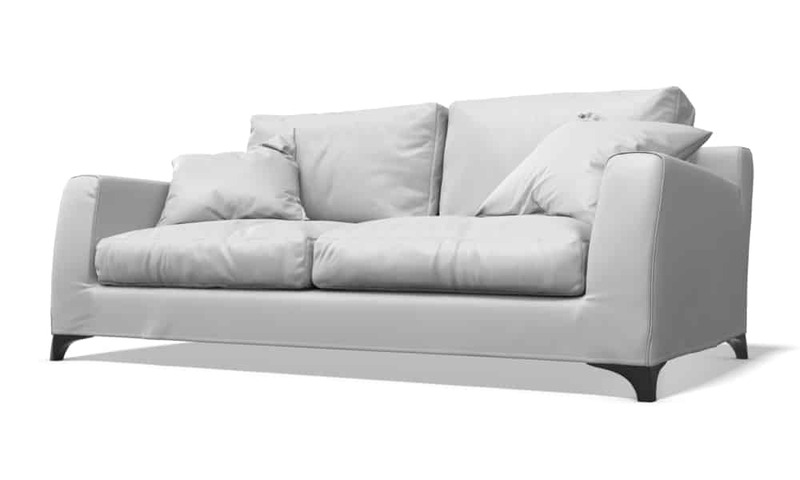 This quick comparison of the features of leather and fabric upholstery might help with that decision. A regular routine of protection and cleaning will help protected your furniture from stains and damage, and add years to its life. Some types of soiling only affect the way your furniture looks. Others can actually damage the leather. Dust and perspiration are both particularly damaging. Dust is abrasive: it acts like sandpaper. Over time dust can cause serious damage to the furniture’s topcoat. Perspiration and body oils contain salts, enzymes and fatty acids, all of which can stain and damage leather and its topcoat. It is important to prevent perspiration and body oils from building up.